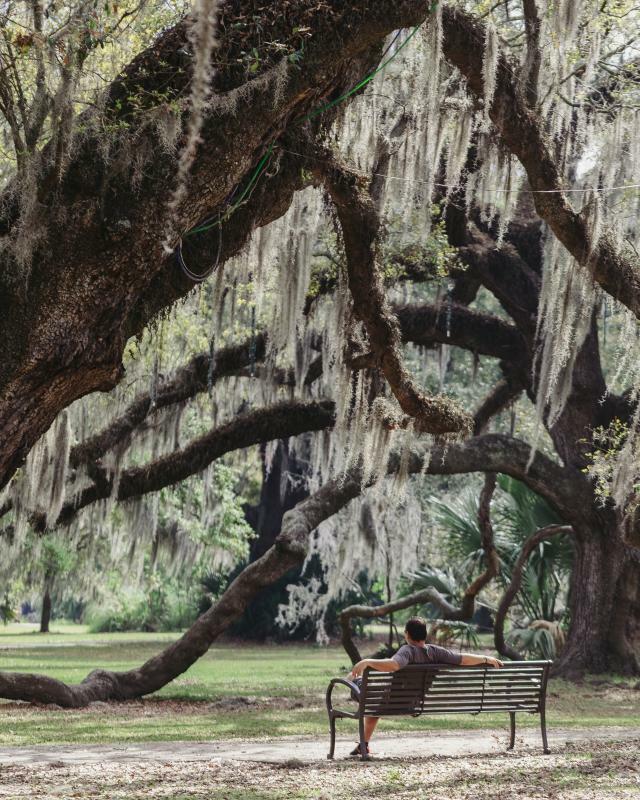 Locals love our city’s parks, extended back yards that offer lively places to picnic and barbecue, bike and enjoy a lazy afternoon. Here with a group? You can rent your own shelter or pavilion for your organized gathering. 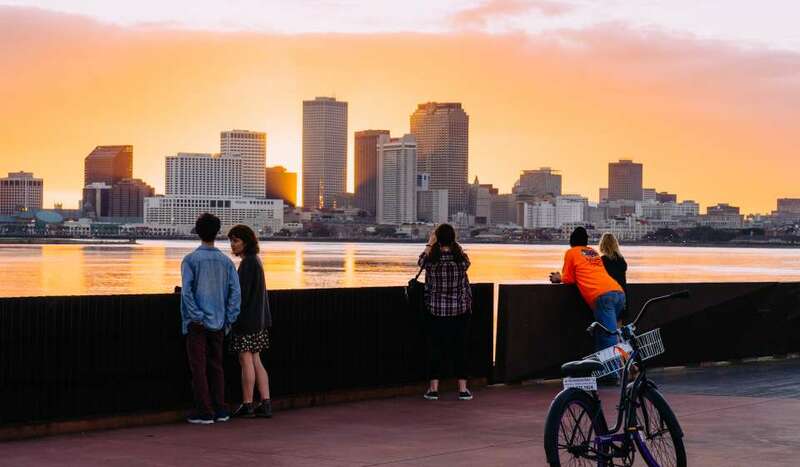 Easily accessible by strolling, streetcar or bicycle, visitors can also discover that New Orleans is a green and leafy city.